From enduring sleepless nights when you were a baby to being a shoulder to cry on as you grow up, mum’s are pretty special. 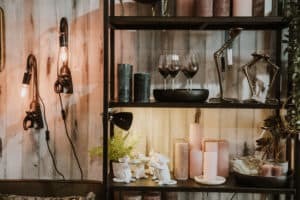 So, to make finding the perfect Mother’s Day gift easier, we visited the Mell Square retailers and pulled together a selection of our favourite finds in a handy gift guide. Everyone deserves a little ‘me’ time, so why not give your mum the day off with a relaxing gift set – perfect for a weekend of pampering. 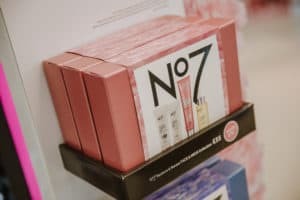 From No7’s anti-ageing skincare to The Body Shop’s ‘Essential Selection’, there’s sure to be something to suit your mum. If your mum would rather spend her day unwinding at home, Love Aroma is the place to head. Whether she’s planning on sitting back and watching a film or enjoying a soak in the bath, discover a plethora of scents from household favourites Yankee Candle and WoodWick. For an elegant gift, The White Company has just what you need. Whether she’s a lover of skincare, or looking for a fresh Spring fragrance, the new collections in-store on Mill Lane South are sure to go down well with your mum. 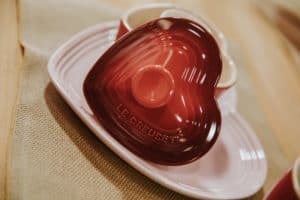 If your mum fancies herself as the next Mary Berry, then Le Creuset’s Heart Collection is the perfect place to find her Mother’s Day gift. With kitchenware including plates, ramekins and matching salt and pepper shakers, we’re sure she’ll fall in love with whatever you choose. Make your weekend celebrations extra special with a visit to Le Creuset’s Mother’s Day Event, between Friday 29th and Sunday 31st March, for exclusive in-store offers. 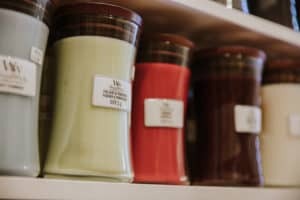 For a gift that’s a little more personal, visit Liv’s on Mill Lane North. From tassel keychains and delicate jewellery, to gorgeous candles and a world of quirky homeware, we’re certain you’ll find a gift your mum will love.